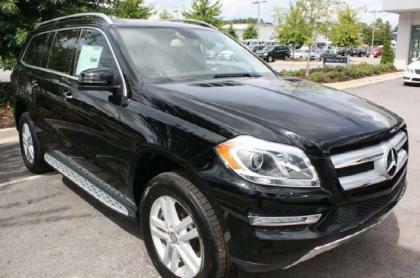 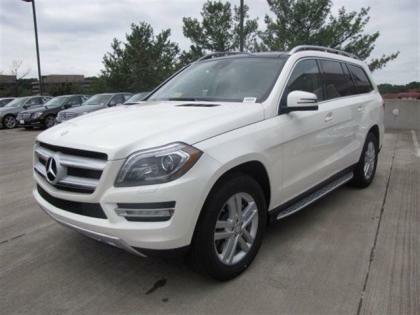 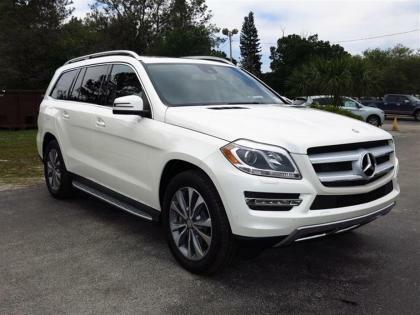 Import/Export New 2013 Mercedes Benz GL450 2013 MERCEDES-BENZ GL-CLASS 4MATIC 4DR GL450. 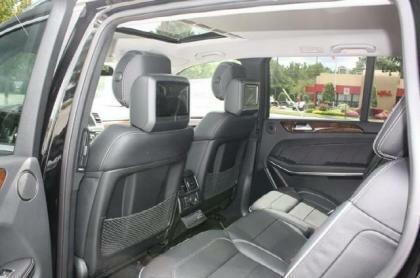 Represented in BLACK and complimented nicely by its BLACK LEATHER interior. 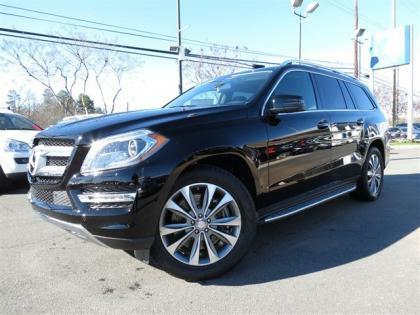 Fuel Efficiency comes in at 18 highway and 13 city. 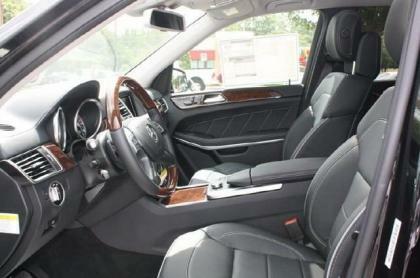 Under the hood you will find the 4.6L DOHC 32-valve bi-turbocharged V8 engine coupled with the AUTOMATIC. 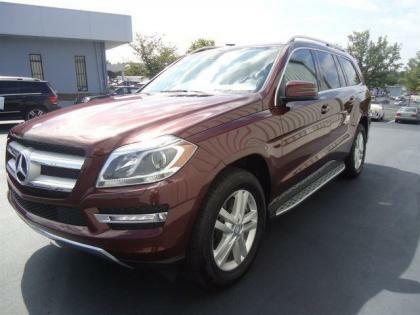 Warranty Information: Purchase this MERCEDES-BENZ with confidence knowing it is backed with a 48 month / 50000 mile warranty. 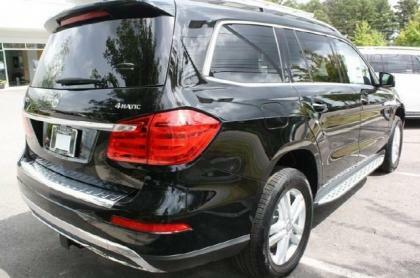 Options and Safety Features: Nicely equipped with 1st & 2nd row side-impact airbags, 1st, 2nd, & 3rd row window curtain airbags, Active front seat belts w/automatic height adjustable shoulder belts, Anti-lock braking system w/brake assist, Child safety rear door locks, Driver knee airbag, Electronic stability program w/ESP trailer stabilization system, Front & rear outboard seatbelts -inc: pre-tensioners & force limiters, Front dual-stage airbags -inc: occupant classification system, LED daytime driving lamps, POST-SAFE accident response -inc: auto door unlock, engine/fuel cutoff, PRE-SAFE predictive occupant-protection system, Steel-reinforced cabin -inc: front & rear crumple zones, Tire pressure monitoring system, Universal LATCH (lower anchors & tethers for children) system.